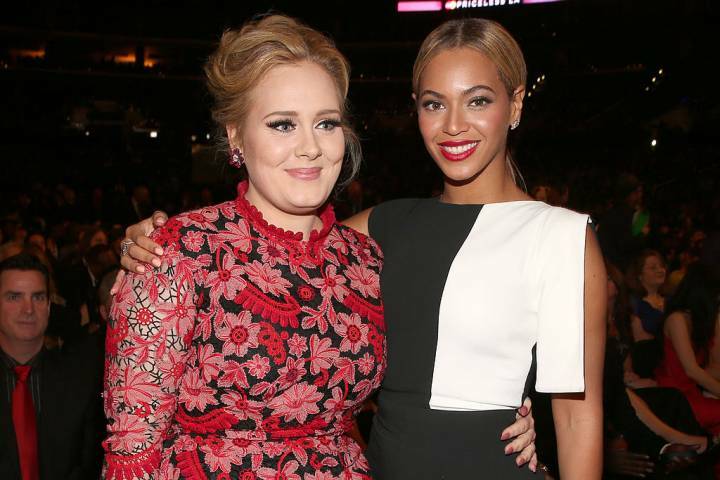 Adele has revealed her undying love for Beyoncé while exchanging messages with a friend. 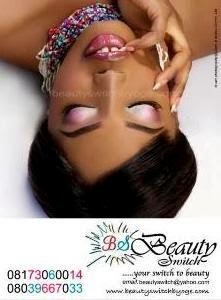 The Someone Like You singer, 30, has often spoke about her love for Beyoncé, 37, and is clearly looking forward to the star's upcoming documentary coming out on April 17. The special, called Homecoming, goes behind-the-scenes of the Single Ladies star's headline performance at Coachella in 2018. 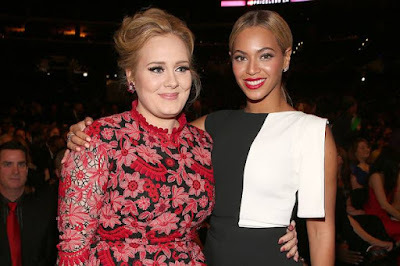 Adele's messages to her friend began with her asking: 'Wait why do you think this is Beyoncé[?] Oh my dayyyyys. Referencing the documentary's release date, a year after her Coachella show, they added: 'She's like, "yeah - I'll drop it exactly a year later". Adele and Beyonce have shared a close friendship for many years, with the former famously giving Bey an emotional shout-out when she won the Album Of The Year gong for 25 at the 2017 Grammys.